Upward Sports entered the world of volleyball in 2012, and we have loved being a part of this rapidly growing sport. It’s a fast-paced sport that uniquely balances individual success and team work. 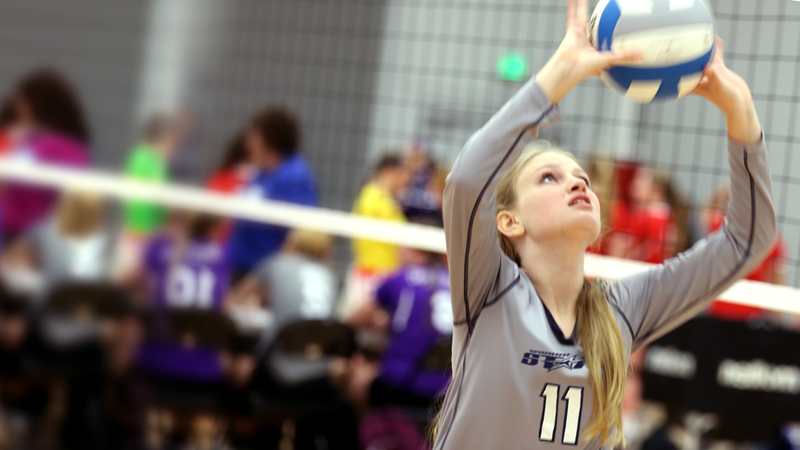 Upward Volleyball players not only learn the sport but also develop mentally, athletically, spiritually, and socially through the 360 Progression, becoming total athletes. 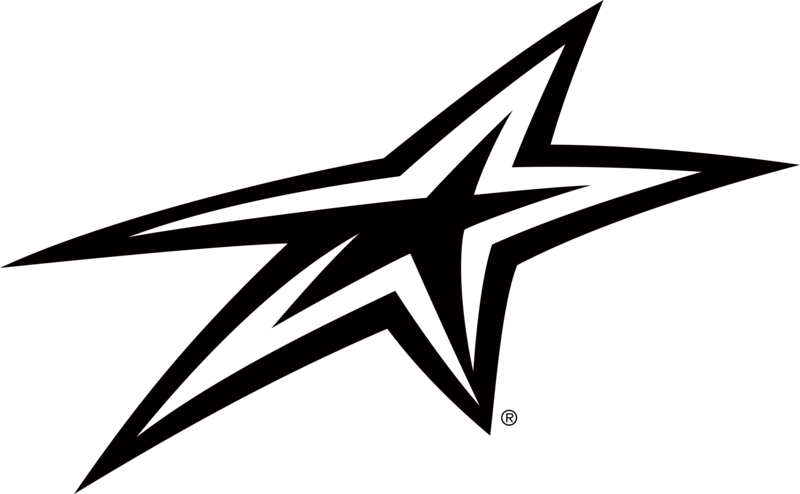 View our Upward Stars Volleyball locations. 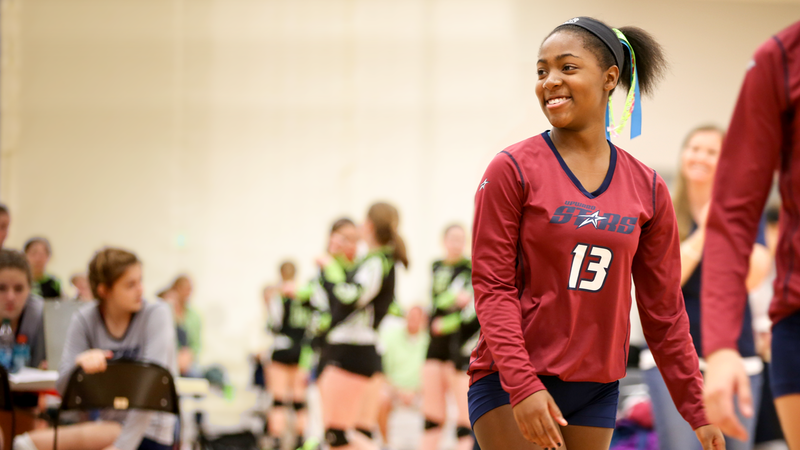 If you're a player or parent, find a club volleyball program near you.  Interested in starting an Upward Stars Volleyball program? We're looking for passionate leaders to partner with us. 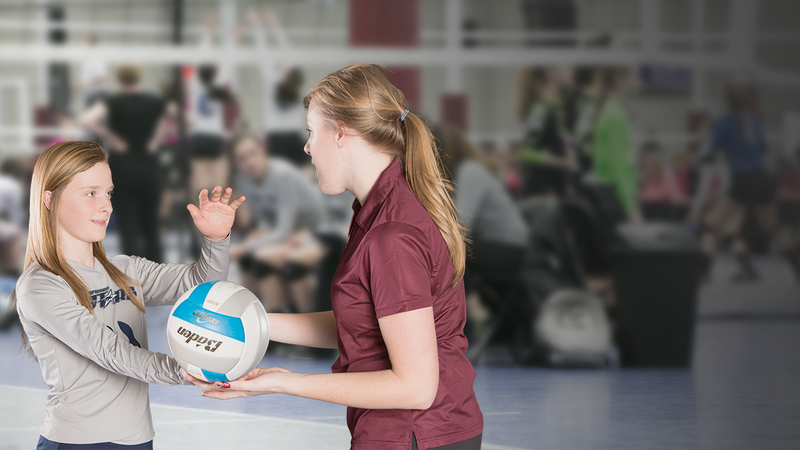 If you would like to coach, search for a youth volleyball program near you, and contact them directly. See how our volleyball players #PlayWithPurpose.